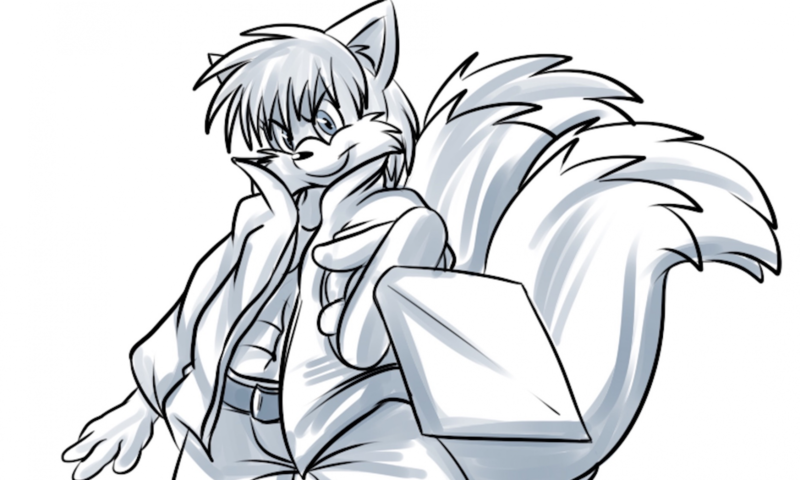 Erratic Foxboy – Page 2 – The demented ramblings… now with WordPress. Been keeping up with the food recipes from @DDPYoga Now. I started out at 350 lbs last October. Well, this is now A Thing. @Mendinso I have an unabiding hatred for school gym classes myself, but for different reasons. @DDPYoga Now Beginner 2.0 is in the books. Now time to do Intermediate. Week 11 of @DDPYoga Now is complete. Keep me warm with yours. I always thought of the Winnie the Pooh stories as a reference to the seven deadly sins. We double-check everything is set, then confirm by clicking publish again. You can publish automatically without this check by deselecting Always show pre-publish checks.